Rockhampton tennis fans are looking forward to a strong field at this year's Rockhampton Tennis International. Rockhampton tennis fans are looking forward to a strong field at this year’s Rockhampton Tennis International. Headed by Australia’s No.4-ranked player Olivia Rogowska, the women’s only tournament will see qualifying begin on Sunday 2 September with the main draw kicking off on Tuesday 4 September. 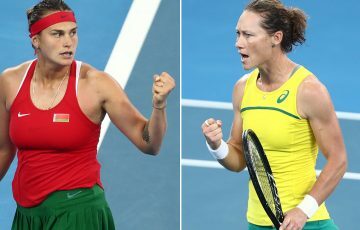 All eyes will be on Rogowska who returns to the Australian circuit having just competed in the first round of the US Open, where she narrowly went down to Luxembourg’s Mandy Minella. 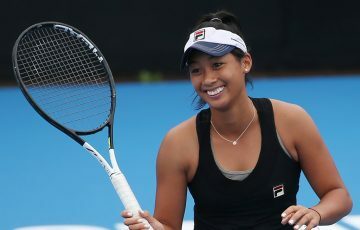 The 21-year-old has had her best season to date, reaching a career-high ranking of 111 in March after claiming her sixth ITF title before being called up to represent Australia at their Fed Cup World Group Play-off tie in Germany during April. 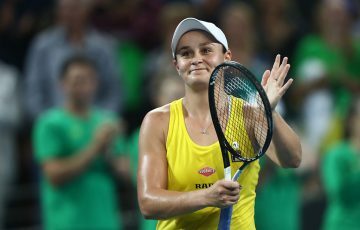 Other Australians joining her in the draw will be our newest recruit Sacha Jones (AUS), Monique Adamczak (Sydney, NSW), Bojana Bobusic (Perth, WA) and Sally Peers (Glen Waverley, Vic). 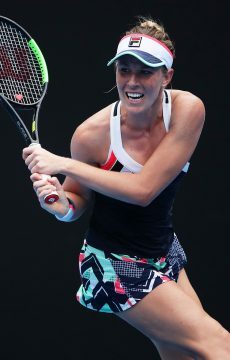 Wimbledon 1999 semifinalist Alexandra Stevenson (USA) will also travel to Rockhampton, the biggest international name to grace the Australian Pro Tour circuit so far this season. 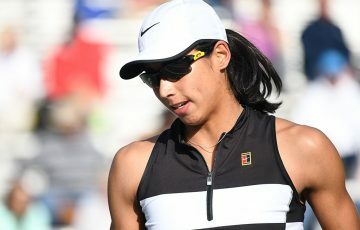 The 31-year-old was a WTA top 20 player in 2002 and will use the tournament as a platform to return to top form. France’s Victoria Larriere, South Africa’s Chanel Simmonds, Hong Kong’s Ling Zhang and Slovakia’s Zuzana Zlochova will also be in action. 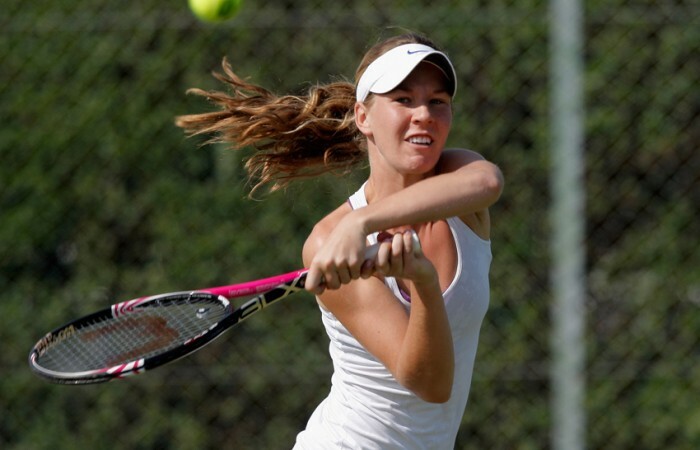 “It’s fantastic to see such a strong field for the Rockhampton Tennis International. 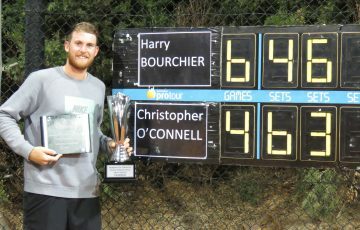 These events provide a chance for people outside of the capital cities to see top quality professional tennis,” said David Hearne, Tournament Director of the Rockhampton Tennis International. Councillor Cherie Rutherford, Chair of Parks and Recreation Committee, Rockhampton Regional Council is also pleased to welcome the athletes to town. “This is a great opportunity to showcase our sporting and recreational facilities. The Rockhampton Region is a wonderful and diverse area and I encourage everyone to come down and support the talent and players,” said Cr Rutherford. 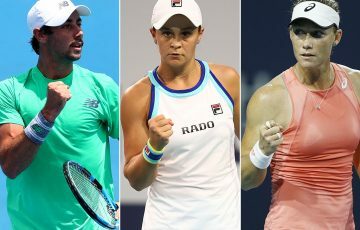 Fans can attend the free event and watch a crop of up-and-coming tennis stars from around Australia and the world compete for USD$25,000 in prize money and valuable ranking points.